In this tutorial, we will discuss how to create a simple Login and Registration form example with HTML and CSS. This tutorial will teach you all the steps for creating a simple login and registration form example. 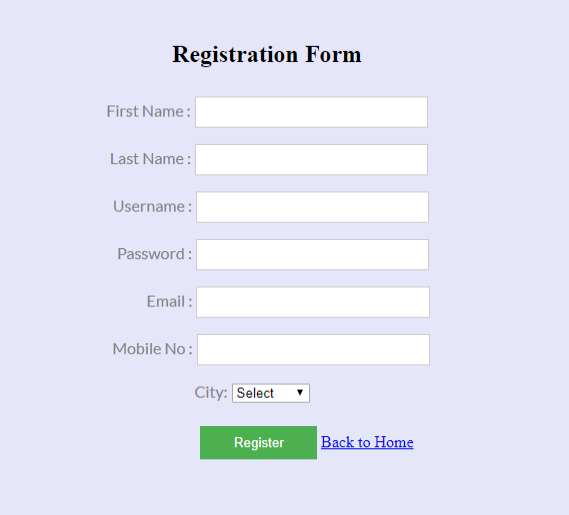 login and registration form attractive. 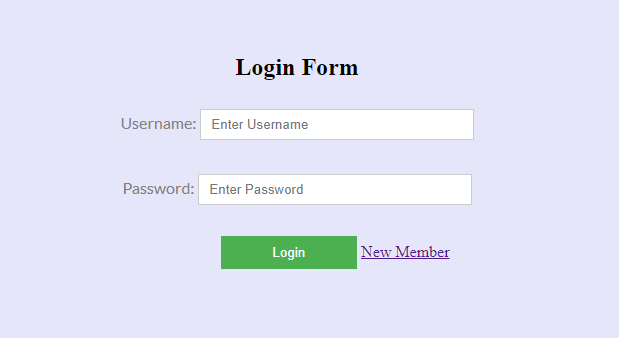 First, we create login.html and register.html. 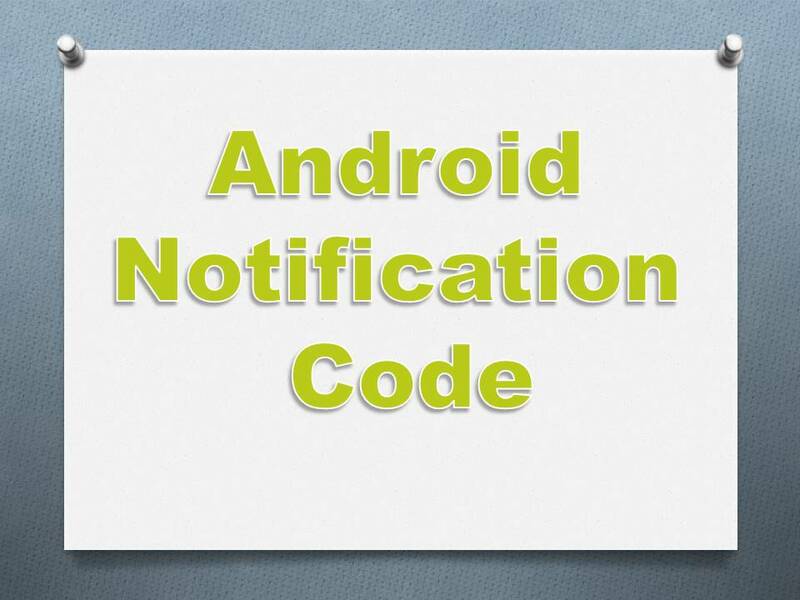 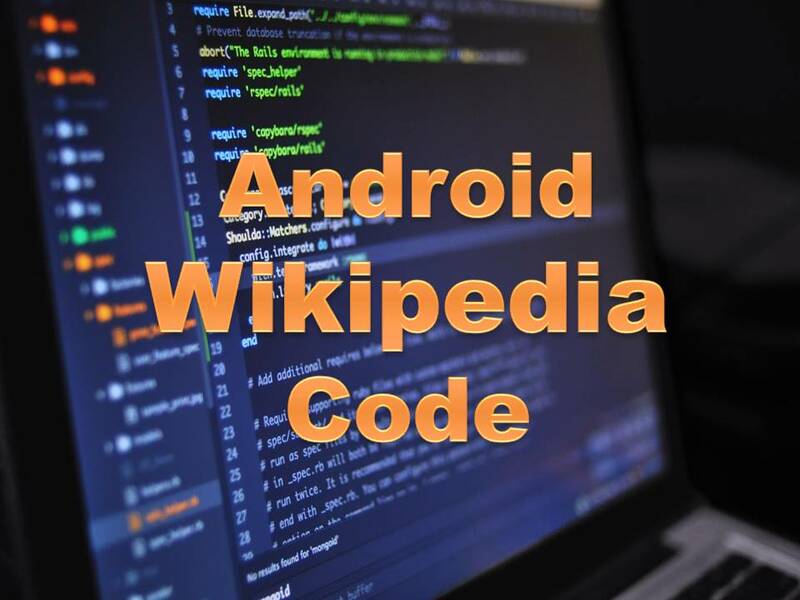 and copy and paste this code into your Eclipse IDE. 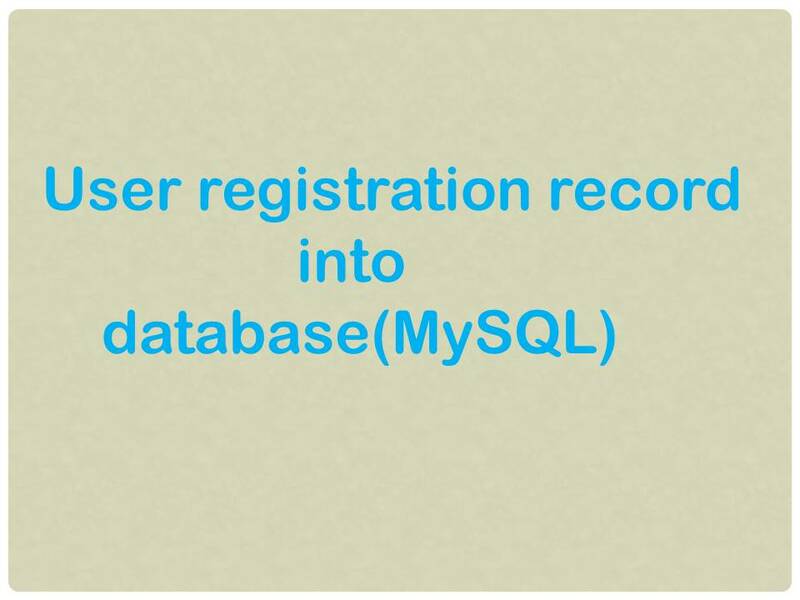 In next tutorial we discuss login.jsp and register.jsp and store registration record in the database.